The Difference Between Supercharged And Turbocharged Engine! There is a huge difference between owning a stock car without any upgrades and having a totally insane monster car. Of course, if a car should be regarded as a monster, some sort of a change in power has to take place. Turbocharging and supercharging your car is the most obvious solution, but what does it do? Well, in order to learn about differences, we need to know its similarities. Both a supercharged and turbocharged engine work on the same principle. They push more air in the cylinders, thus meaning that more fuel is needed. This eventually leads to a greater power to your vehicle. Moreover, both of these upgrades will supply your car with about 50% increase. This is not always exact, so you would expect somewhat between 30 to 40% power increases. But we are talking about differences here, so what are they? Well, there is one major difference when it comes to the power supply. As we mentioned earlier, both systems push more air in the cylinder, but that has to come from somewhere. The supercharged engine gets its power from a belt connected directly to the engine. Basically, this is how your water pumps and alternator works. On the other hand, a turbocharged engine gets its power supply from the exhaust system. There is a turbine that runs with the help of the exhaust flow, thus turning the compressor. 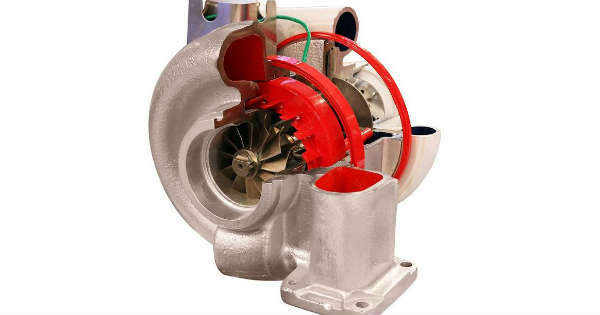 The turbine generates the power which helps the turbocharger to work properly every time. Of course, a turbocharged engine is a bit more efficient since the wasted energy is turned into something useful. 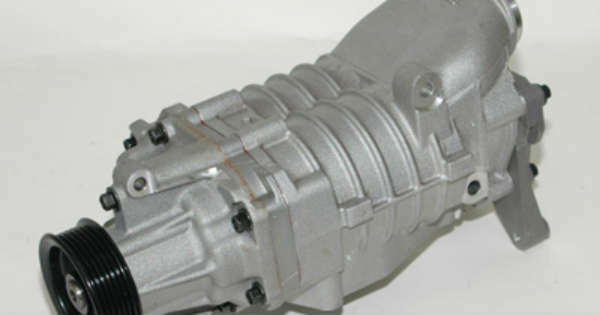 But then again this creates back pressure, thus resulting in less boost to the engine. It is all in a fact a matter of preference and personal experience. Before you leave make sure to take a look at how a supercharged engine looks like!